Florida's state parks offer a wealth of recreational and educational activities to residents of all ages. 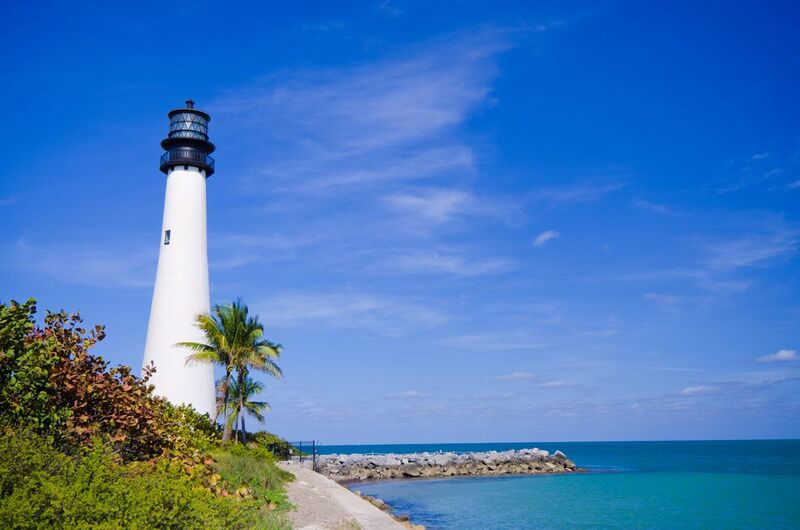 The beauty of our park system extends from the beautiful beaches of Bill Baggs Cape Florida State Park and John Pennekamp State Park to the historic Barnacle State Historic Park. Did you know that you can avoid daily entrance fees by purchasing an annual pass to all of Florida's 160 state parks? Daily entrance fees are set by each park on a per vehicle basis. Each vehicle entering a park may carry up to eight individuals. Additional fees apply for larger vehicles carrying more than eight individuals. The fees vary between $1 and $10 per admission and are listed on the State Park Official Fee Schedule. Children's admission (under six years old) is always free at all state parks. You have options when it comes to staying in Florida's national parks overnight. Cabins - You can also rent a cabin, which ranges in price from $30 to $160 per night. A 50 percent discount will be given to Florida citizens 65 or older or Florida residents with a Social Security disability award certificate from the federal government. Proof of residency includes a permanent Florida driver's license or permanent identification card, a voter registration card or other official government-issued documents that will serve as proof of residency. Same goes for proof of age; Birth certificates and Florida senior citizen hunting or fishing certificates are also valid way to prove your age. Active duty military and honorably discharged veterans of the United States Armed Forces, National Guard or reserve units of the U.S. Armed Forces or National Guard receive a 25% discount on an annual pass. Honorably discharged veterans with a service-connected disability receive free lifetime entrance passes to Florida State Parks. Surviving spouses and parents of members of the United States Armed Forces, National Guard or reserve units of the U.S. Armed Forces or National Guard who died in combat receive free lifetime entrance passes to Florida State Parks. In addition to these military discounts, the surviving spouse and parents of Florida law enforcement officers and firefighters who died in the line of duty also receive free lifetime entrance passes. For information on receiving these military discounts, see the Florida State Parks Frequently Asked Questions on Military Discounts.